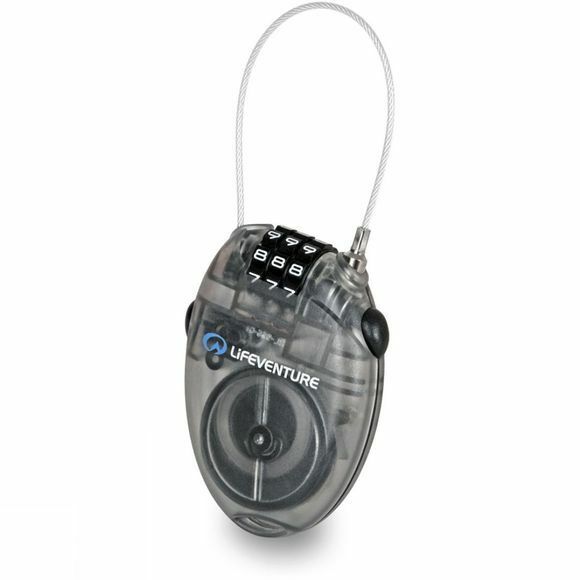 A 60cm retractable cable lock that can be threaded through the straps or other fixed part of your valuables and attached to a static object. Perfect for keeping your luggage secure while asleep or looking elsewhere! Also excellent for snow sports, mountain marathons or triathlon. The combination can be personalised.